As an award winning artist, Barry balances important details with creativity and fun in a completely relaxed, comfortable, and spontaneous environment. His work includes wedding, senior portraits, family, child, maternity, pet, business, and engagement photography. Barry graduated from Mankato State University in Minnesota with studies in cello and photography, avidly pursuing photojournalism. 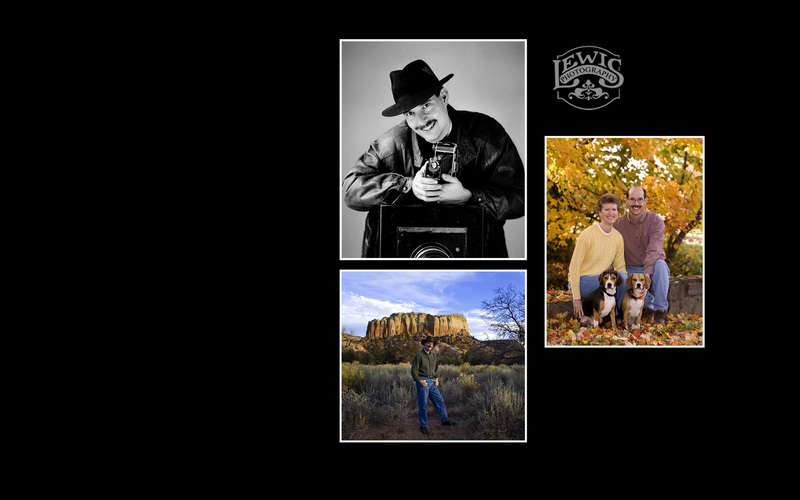 Moving to Madison in 1988, he established Lewis Photography as a wedding and portrait studio. Since earning his degree of Master Photographer and certification from Professional Photographers of America, Barry continues further training at conferences and seminars. He is also a member and past president of the South Central Photographers Association. Barry and his wife Cheri, the studio manager and classical pianist, enjoy hiking trips in New Mexico and Wisconsin and are frequently accompanied by their talented beagles, Ellie and Willie.